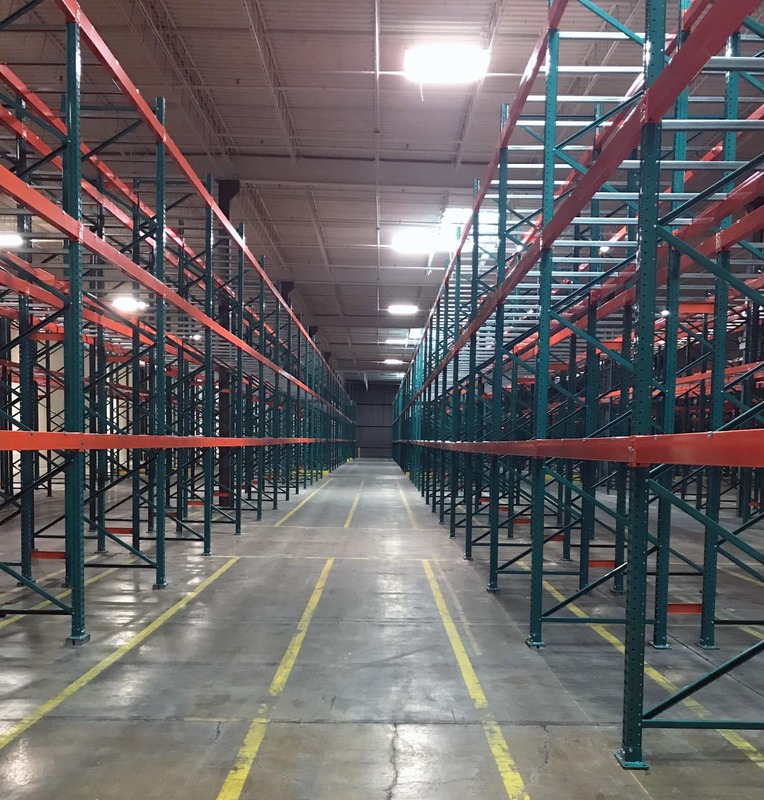 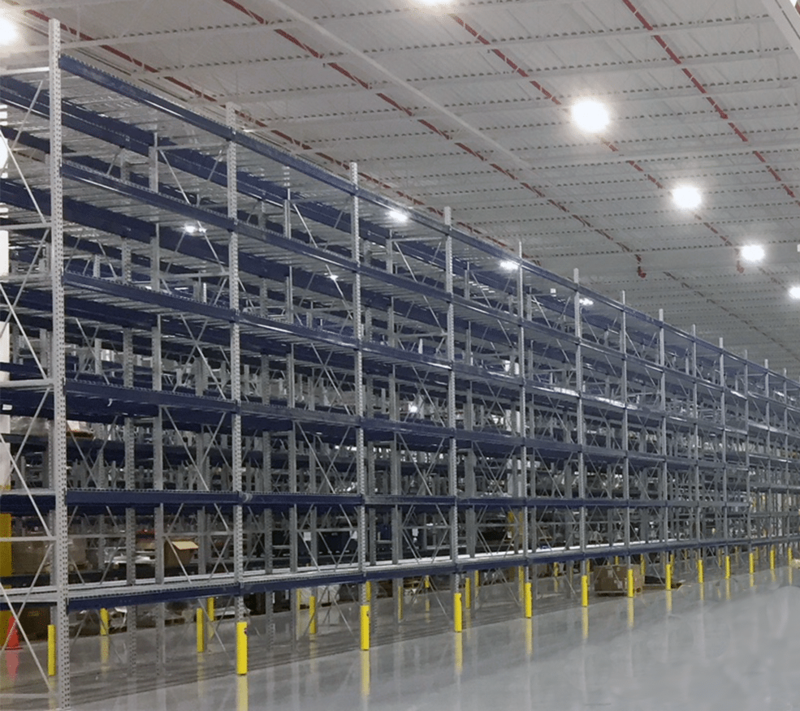 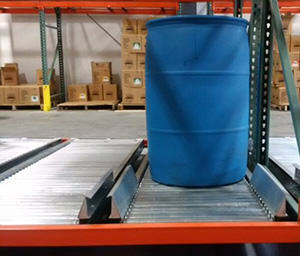 Whether you’re building a new facility or expanding your operations, it is paramount to have a well-designed system that use of every inch of your warehouse and increase efficiency and safety. 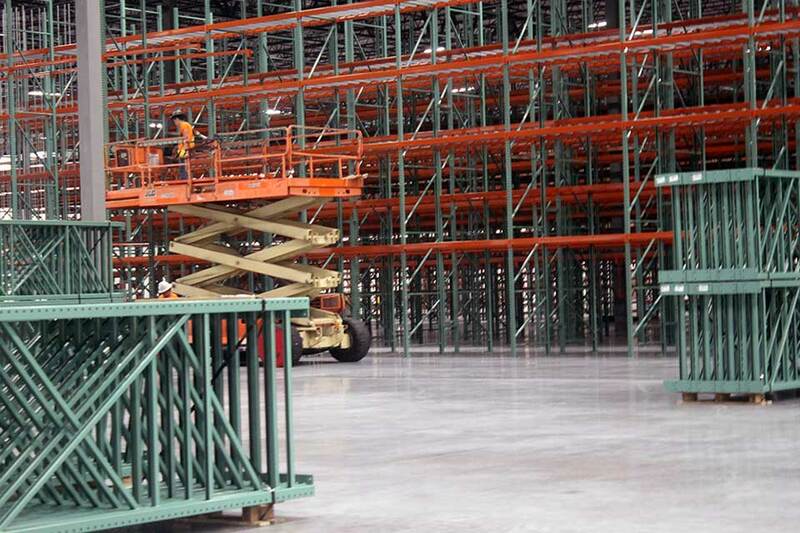 That’s why we’ve put together this page that contains all resources relevant to you, a warehousing company. 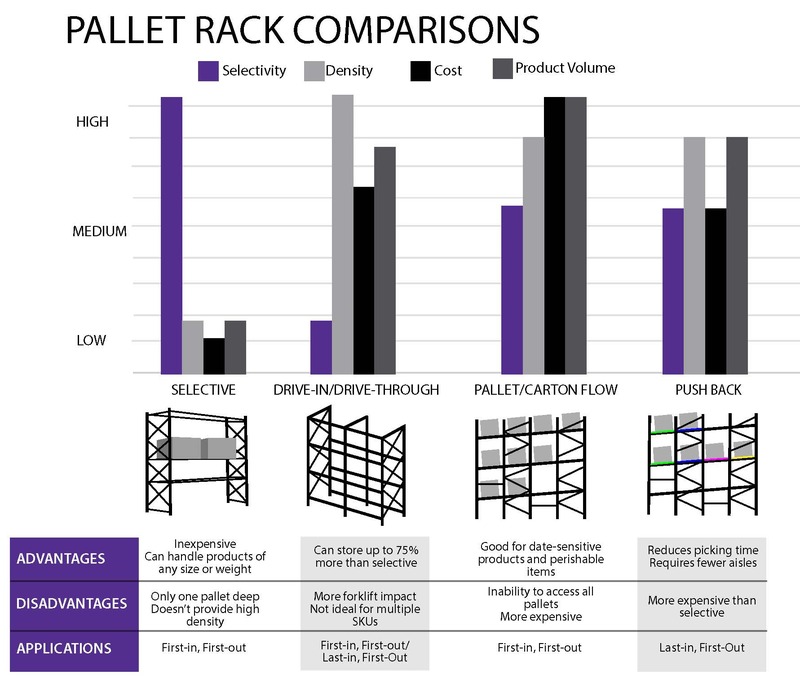 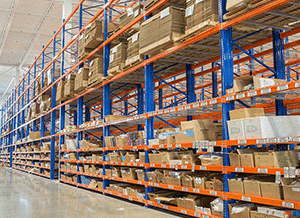 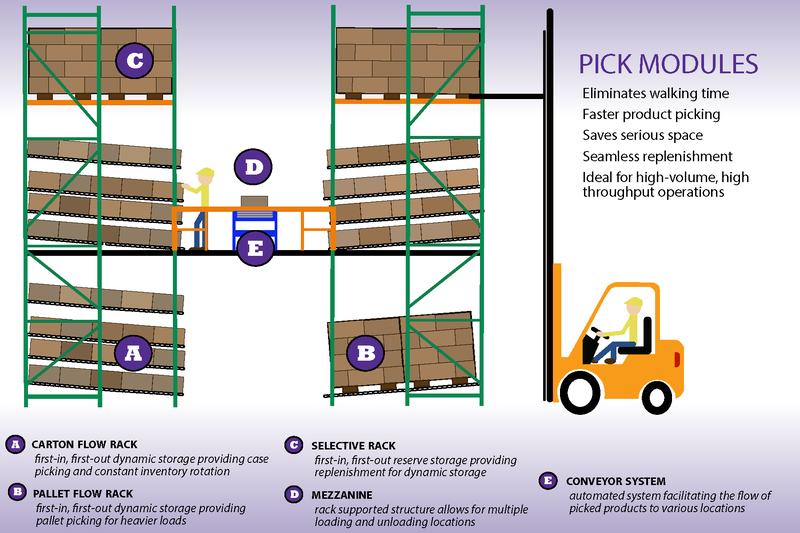 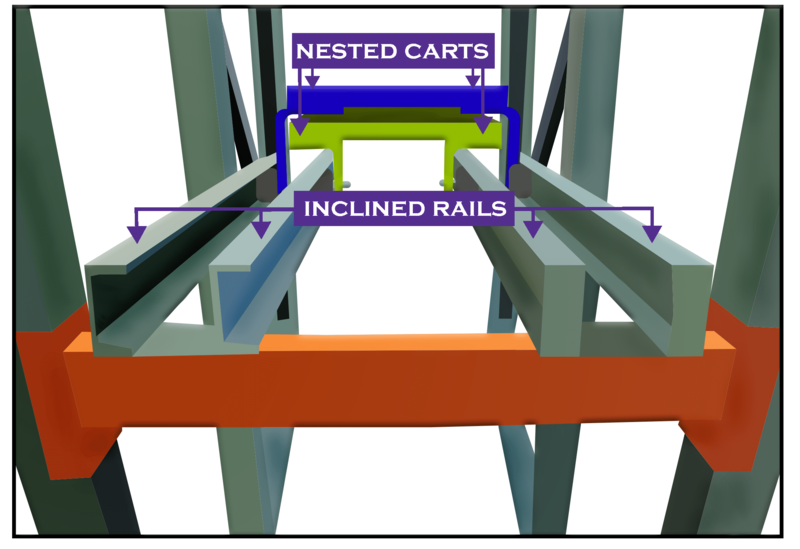 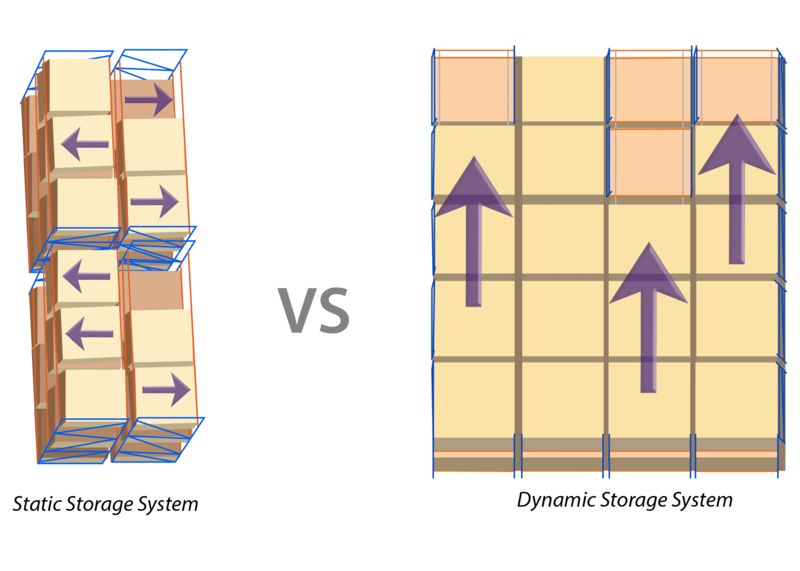 Consider this your one-stop for answers to all your material handling and storage questions.